Swaziland is not one of those places that have the luxury of breeding many actors as you would have in other parts of the world. 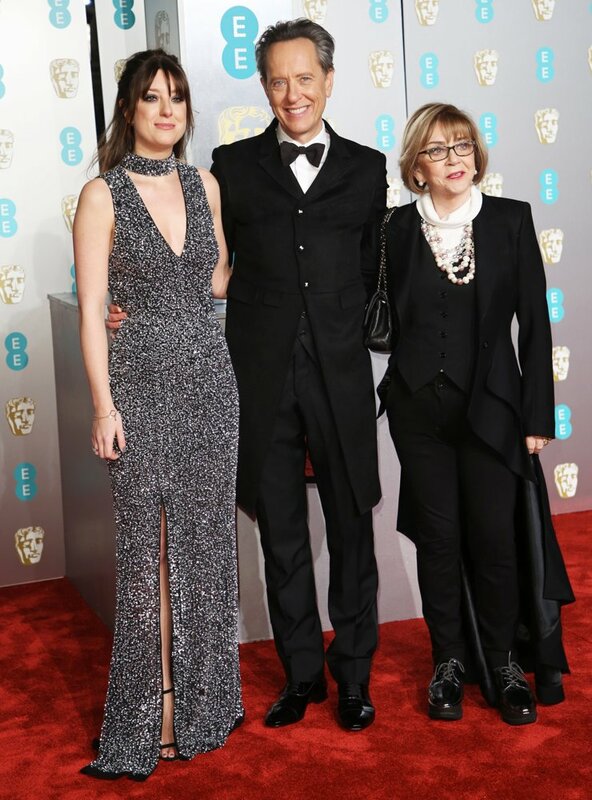 Nonetheless, it still managed to present silver screen actors like Mark Elderkin, Usman Ally, and Richard E Grant who, as far as 2018 is concerned, was one of the best of Hollywood, thanks to his role in Can You Ever Forgive Me?. The actor began his career in the early 1980s and has since then, appeared in more than a hundred movies and TV shows. More so, he has also done many voice acting and narrations. It was as Richard Grant Esterhuysen that the actor was born in Mbabane, Eswatini (Swaziland) on 5 May 1957 to Leonne and Henrik Esterhuysen. While his mother was a ballet teacher, his father worked for the British Protectorate of Swaziland as head of education. Of English, Afrikaner, and German descent, Grant was raised alongside a brother Stuart with whom he has never had anything in common. The two are estranged. When he was 10, he woke up to the sight of his mother engaging in adultery with his father’s best friend, an event that would lead to the end of the marriage between his parents. The betrayal turned his father into a violent alcoholic. At a point in his childhood, his father tried killing him with a gun after he emptied his crate of scotch in order to end the temptation. After he missed the shot, he tried killing himself but also missed. Later, he met and got married to an air hostess he had known for only six weeks. Interestingly, even until his death, his father had not stopped loving his mother even though she went off with his friend. 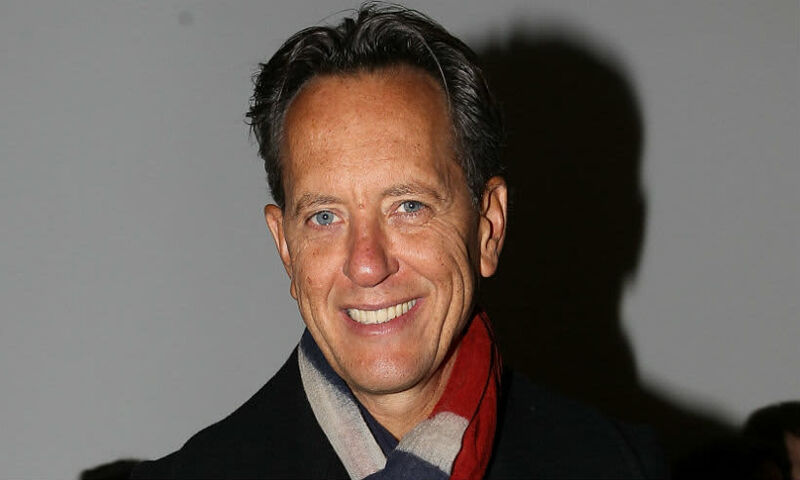 For his education, Richard E Grant attended St Mark’s primary school at Mbabane. From there, he moved to Waterford Kamhlaba United World College of Southern Africa where he got his secondary school education. Grant also attended the University of Cape Town where he studied English and Drama. With the knack to become a professional actor, he left for Britain after he became an adult and registered under the British Actors’ Equity Association which is known as Equity. It was while he was there that he adopted the name, Richard E Grant. He got his first role as an actor with an appearance in Sweet Sixteen as Anton in 1983. Between 1985 and 1989, he made two appearances in Screen Two and then in Codename: Kyril in 1988. His first film role came in 1987 in Withnail and I and then Hidden City in the same year. In the years that followed, he appeared in many other productions as an actor and also directed several others such as Wah-Wah (2005). As a voice actor, he was Campbell Babbitt in Jackboots on Whitehall (2010) and Bradley in Khumba (2013). With a career that has run for close to 4 decades, Grant has gained his fair share of recognition in the form of awards and nominations. However, the greatest recognition he has got thus far is for his role in Can You Ever Forgive Me? (2018) which has earned him a Golden Globes, USA and an Oscars nomination for best-supporting actor. Others nominated for the Academy Award in the same category as Richard E Grant are Mahershala Ali (Green Book), Adam Driver (BlacKkKlansman), Sam Elliott (A Star Is Born), and Sam Rockwell (Vice). In December 1982, Grant met a voice coach Joan Washington at the Actors’ Centre in London and he loved her sort of monkey eyes and voice. He soon met her to teach him a Belfast accent and then realized that they had a lot in common, but the problem was that she was married already. 4 years later, she was divorced and although she didn’t want to get married again, he still proposed to her and she accepted. They got married in 1986. Grant and his wife have been blessed with a daughter Olivia and a son from the previous marriage of Joan. From his years of acting, Richard E Grant has accumulated a net worth that is estimated at $4 million. In 2014, he launched his unisex perfume, JACK.